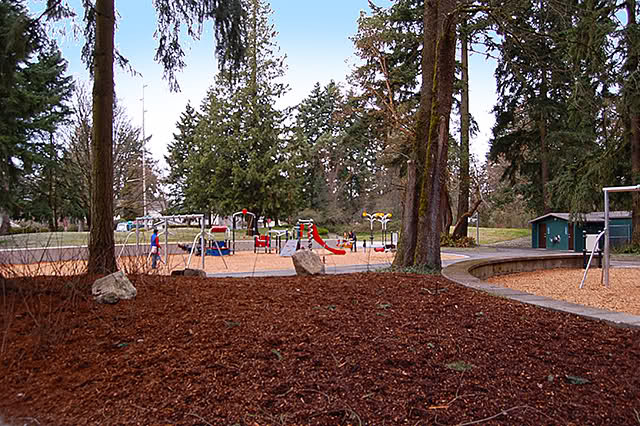 This renovation includes the improvement of the previous playground and the conversion of the wading pool to the brand new spray park! 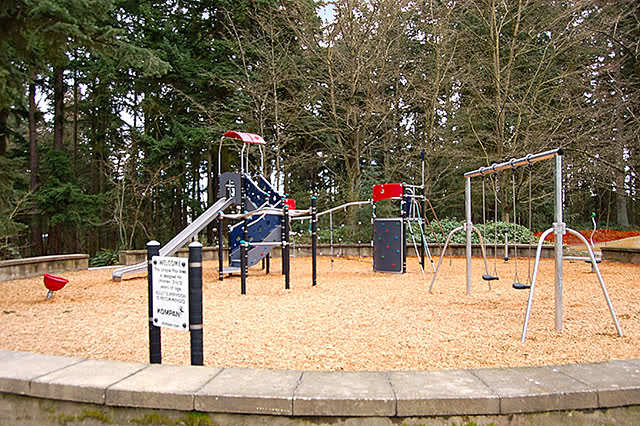 The playground renovation provided new play equipment, site improvements to enhance use and safety and access improvements to facilitate use by all users. 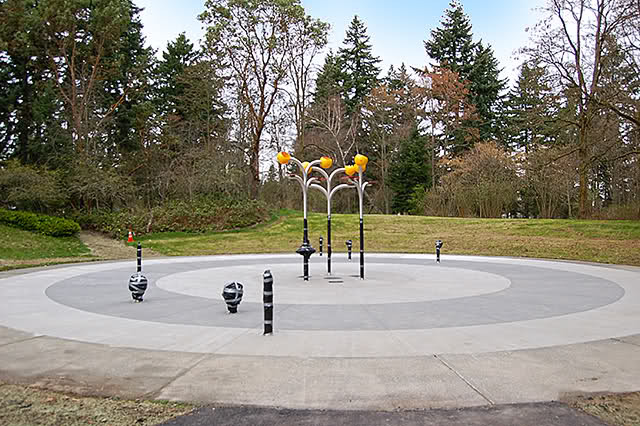 The spray park conversion project has a number of spray features intended primarily for children. Key considerations in designing the project were safety, water/energy conservation and selection of spray features that the community finds engaging.